As a member of the New Mexico State House of Representatives, I believe in our potential for greatness. 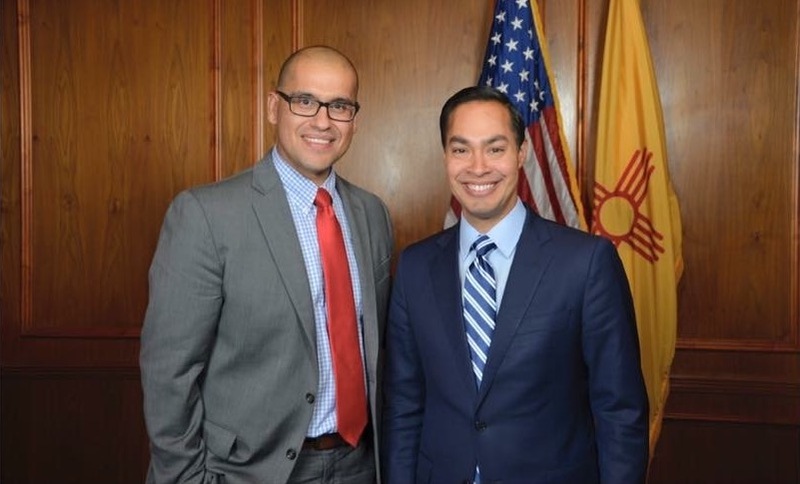 I bring years of experience creating coalitions and alliances to find new options and creative solutions for New Mexico. I will be a tireless advocate for New Mexico's children, families, and communities. As a legislator, I will fight to ensure that our teachers are given the resources they need and the respect that they deserve. I will be a champion for public education because public education served me well. The struggles of working families is something very real and personal to me. I'm blessed to have been raised by a hard working, blue-collar, immigrant family. I understand the importance of a living wage. As a State Representative, I will fight everyday for working families across our state.